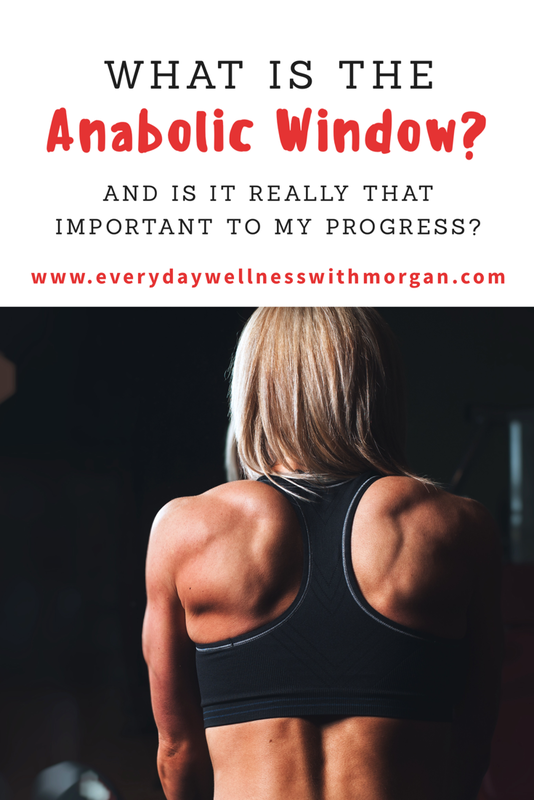 What is the “Anabolic Window” and is it Really that Important to my Progress? Most studies that claim that immediately ingesting carbs and protein after a workout are done on people in a fasted state. Due to the overnight fasting, it would make sense that consuming food immediately after a workout would be beneficial. However, what about the majority of people out there who don’t exercise fasted? One study performed by Aragon & Schoenfeld (2013) looked at multiple different studies in the attempt to come to a conclusion. 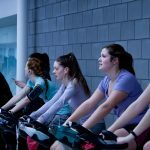 Research was torn, but the authors concluded that “evidence-based support for such an “anabolic window of opportunity” is far from definitive.” They even concluded that since most people don’t exercise in a fasted state, if a high-quality protein source was ingested before their workout, it would carry over with them to sustain amino acid delivery into the post-exercise period. This means that if you consume enough protein before your workout, consuming even more protein immediately after your workout is just redundant and not actually helping muscle hypertrophy. However, if you’re exercising 3-4 hours after your last meal, then consuming protein after your workout would be beneficial. 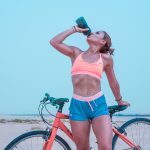 Now if you’re still someone who likes to eat a good amount of protein both pre- and post-exercise, then you don’t need to stop. It’s not going to hinder muscular gains, but it won’t greatly increase them either. Aragon & Schoenfeld (2013) concluded that “high-quality protein dosed at 0.4–0.5 g/kg of LBM at both pre- and post-exercise is a simple, relatively fail-safe general guideline that reflects the current evidence showing a maximal acute anabolic effect”. This means that a 150lb person (67.8kg) who is 20% body fat would need to consume about 22-27g of protein both before and after exercise. And just in case you wanted one more study…. 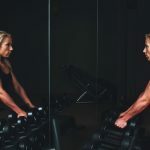 A study performed by Stark (2013) analyzed multiple different studies to see if protein timing had any effect on muscular hypertrophy and strength in weight training individuals. They found that “in general, protein supplementation pre- and/or post-workout increases physical performance, training session recovery, lean body mass, muscle hypertrophy, and strength.” However, once I dug a little deeper into the study, they actually found that “there were no group differences in body composition based on timing of supplementation” and that muscle strength increased in both groups, no matter when protein supplementation occurred (morning/night, or pre/post exercise). So again, overall protein intake is important for muscle strength, but not necessarily the timing of when it is ingested. This is a game changer for some people. Not everybody is hungry immediately after their workout, but they will still force down a protein shake for the sake of making “gains”. I know personally that I like to wait at least 30 minutes if not longer before my stomach feels ready to eat after a hard workout. So overall, just listen to your body. 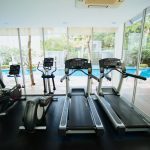 Do you perform better in the gym on an empty stomach? Then you will want to consume protein pretty shortly after your workout is over. 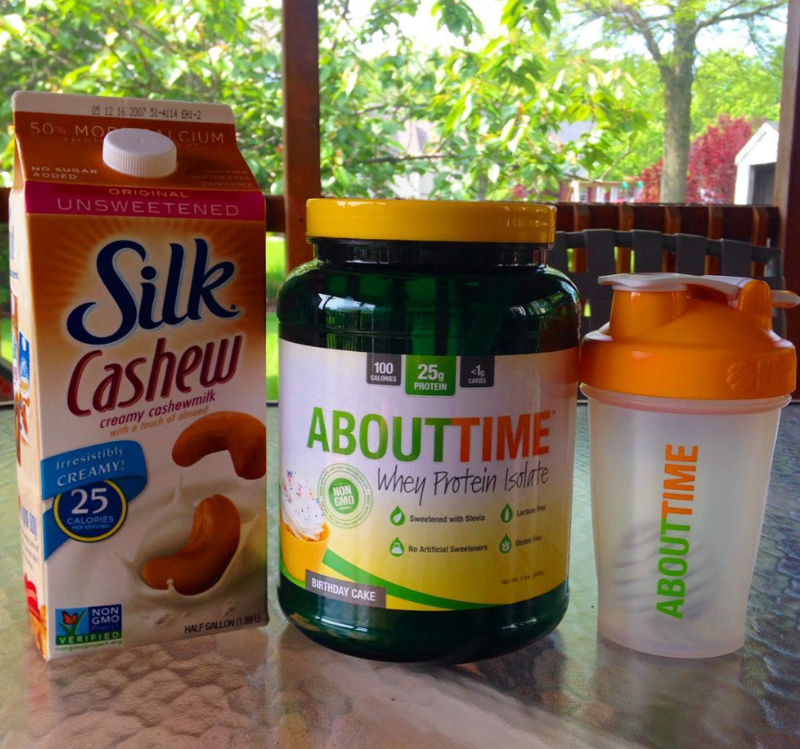 Or do you prefer to eat before your workout to help keep your energy up? Well then there’s no need to rush to consume protein right after your workout is over. The choice is completely up to you!